Thank you for your interest in The Continental Hotel. For reservation inquiries, please contact us directly by phone at 641-437-1025. 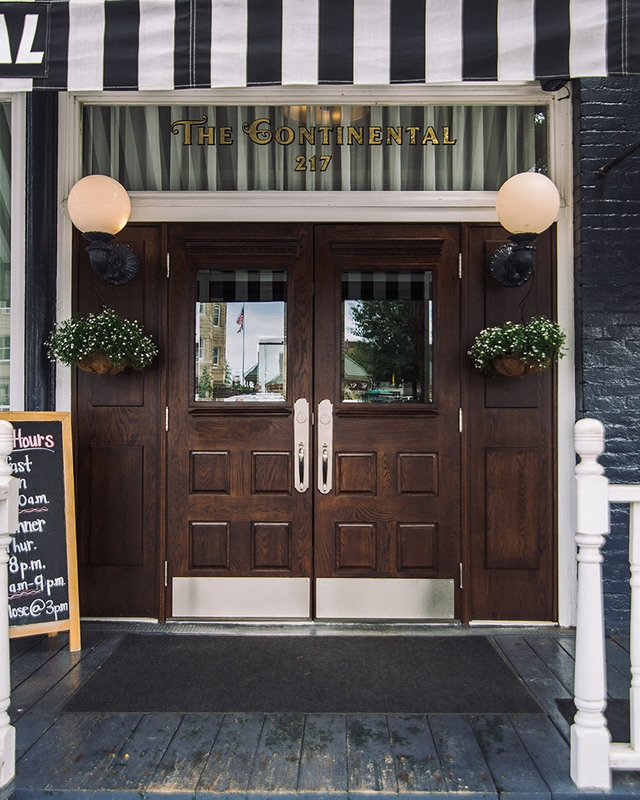 Welcome to the best hotel blog - The Continental Hotel Iowa blog. Catch up on our hotel news and local community events. We want you to stay in the loop when you stay with us, so this is our take on what to do and see in the Centerville, Iowa area. This website is paid for in part by the Iowa Tourism Office. © The Continental Hotel. All Rights Reserved.